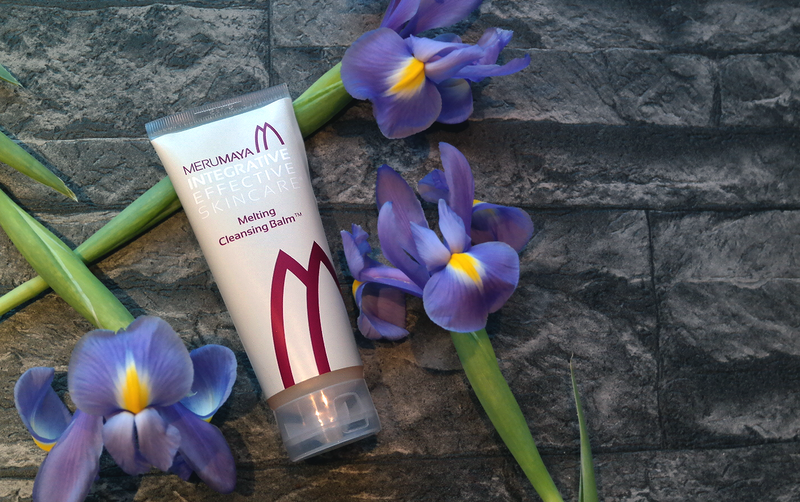 MERUMAYA MELTING CLEANSING BALM - Sugar, Darling? Ladies and gents, I have fallen in love again... but this time it's with a cleanser! At the wonderful East Mids Blogger Meetup I attended a few weeks ago I was very kindly given a goody bags with lots of lovely treats in and it included this Melting Cleansing Balm (£16.50*) by Merumaya. Cleansing balms haven't been my favourite in the past, mainly because the ones I've tried have been very thick even when warmed up and hard to completely remove without a good scrub. Also because they usually come in tubs it was impossible for me to get the product out without it going under my nails which is a serious cringe factor for me! Thankfully the Merumaya cleansing balm comes in a tube so it's super easy to use and is so much less gunky than most balms. It applies really easily and completely melts away make up in a matter of moments including waterproof products. 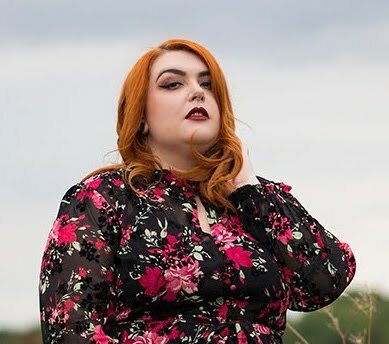 It feels beautiful when massaged into your skin and its delicate scent is really relaxing - I like to rub it in with gentle circle motions and then wash it off with luke warm water which is really easy as it turns into a cream when water is applied and comes straight off! For a really thorough cleanse you can apply it a second time to ensure you get rid of any extra dirt that may be left on your skin and then finish with the rest of your beauty regime. This lovely product contains a lot of oils which are great for your skin which had me worried that it might make my already oily skin worse, but its actually done the opposite and seems to help me get less oily throughout the day and also leaves my skin super soft and with less visible pores than before! Now for the sciencey bit guys! The active ingredients include Echium oil (RevitElix™) which contains Omega 3, 6 and 9 to reduce lines and wrinkles and improve elasticity and is also anti-irritant so helps with any redness or irritation. Sucragel™ contains Sweet Almond Oil and acts as a ‘wash on’ moisturiser leaving a velvety finish while removing make up and dirt and Mangosteen Fruit Extract is rich in vitamins and polyphenols that provide anti-oxidant protection. This really is now my absolute favourite cleanser and I'm pretty sure it will be a while (if ever) before anything replaces it at the top of my list! *This post contains items that were gifted. For more information head to my disclaimer page.